Japan is a country which has something in store for everyone. In other words, one can never get disappointed from Japan. Here are some of the things to do in Japan which you just can’t miss. 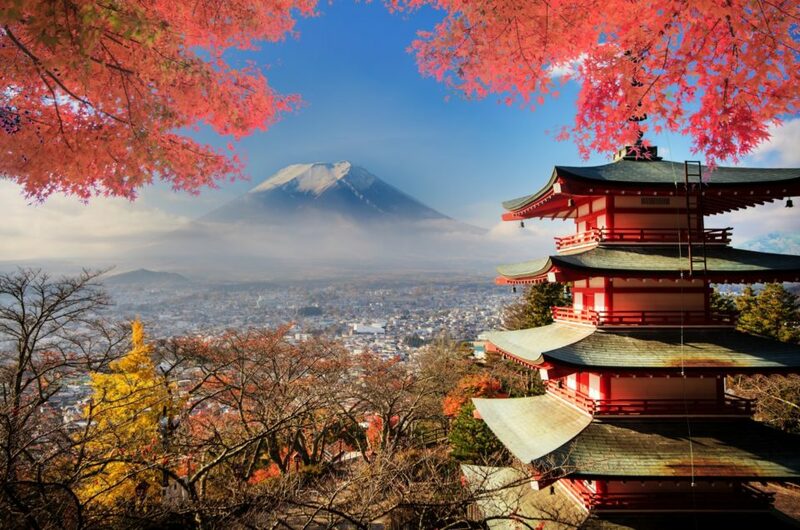 Climb and Conquer Mount Fuji: Mt Fuji Japan is not only a well-known site in Japan but it’s also a World Heritage site registered under UNESCO. The very site of the beautiful mountain is enough to move you emotionally. When in Japan, you simply can’t afford to miss climbing this beauty. Play with The Monkeys: Arashiyama Monkey Park is the ideal place for people who love animals. Here you can play with 120 wild monkeys living there. Apart from that, you can also spend some time with wild deer and birds. Do The Karaoke: Karaoke is one of the specialties of Japan and hence, you can’t afford to miss a Karaoke night at any of the good Karaoke restaurants with your family. And if, you are worried about the language then don’t be because they have a list of English songs lined up to be played for the foreigners. Experience the World of Otakus: We all know that anime is something that originated from Japan. If you are a true anime fan then, Akihabara, Tokyo is a place that has turned to be the paradise for every otakus. The entire city has an anime vibe overflowing through it and is also one of the popular attractions for the tourists. Eat Ramen: If you visit Japan and don’t try out ramen then, it’s simply a waste of your trip. No matter where you go in Japan, you will always get varieties of ramen to try out. Read the Japan tour review on the internet to know more about the fun activities and the best places to visit in Japan.